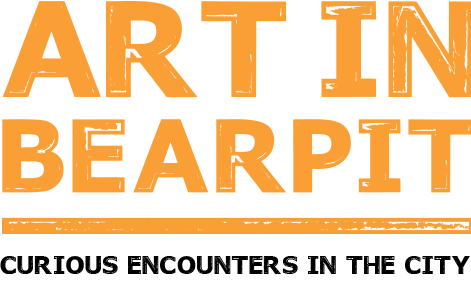 Want to hear the latest news about Art in Bearpit? We’ll keep you updated! Join our mailing list.